What is it with Rachel McAdams and guys that can time-travel? 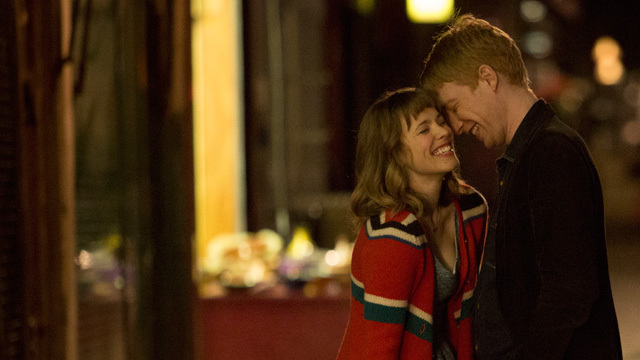 Have you guys seen this trailer of her new movie called “About Time“? Just casually basking in the love of a man who can surprise her and keep her on her toes because he’s privy to the future, and the past…must be nice. I’ll obviously watch it – well because let’s be real. I’m a sucker for a great #romcom.